We’re not just changing the conversation about mortgage lending, we’re changing the whole attitude. The difference in our company boils down to our positive outlook, our exceptional people, and the best loan process in the market. With Executive Home Lending, securing a mortgage is no longer a roadblock to owning a home, but instead it’s a valued part of the process. Executive Home Lending’s vision is to become the lender of choice in the markets we serve by coupling our agility and high performance. We believe that what we choose to focus on will grow, so we’re challenging the industry by planting seeds of positivity. Executive Home Lending is fueled by the idea that we can pioneer the best home loan process in the market. It sounds like a lofty goal, but we don’t believe in the status quo, so our answer is to operate at the highest level this industry has ever seen. We do this with the best people and revolutionary operations. 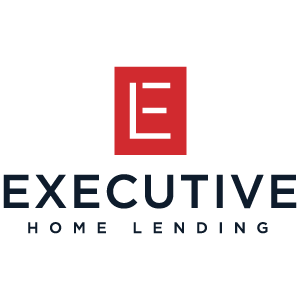 To learn more about what Executive Home Lending has to offer, visit ExecutiveHomeLending.com.